The Internet Thinks Déraciné Confirms Bloodborne 2 - WebGamer.NET | The Website for Gamer. The true Hunters. 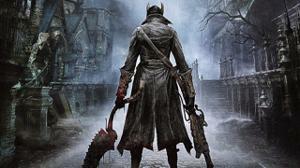 Is Bloodborne the "unfinished tale" we're reading about?